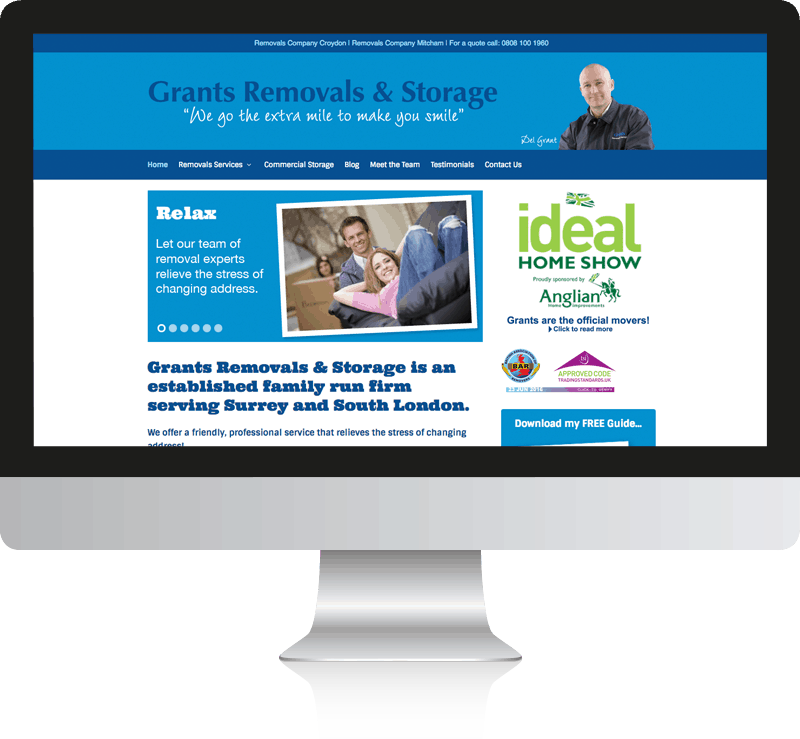 Grants Removals and Storage approached us to refresh their identity and revamp their removal company web design which was looking very outdated. The owner of the business Del Grant impressed upon us the importance of meeting his customers face to face, as ‘people buy from people’. With this in mind, we created a new identity which featured photography of Del Grant in various poses to really convey the idea that Grants Removals is not a big faceless company. We applied this new identity across the range of Grants Removals media, including: mobile responsive removal company web design, stationery, leaflet and brochures. 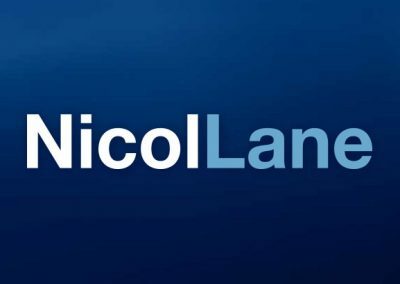 Data capture was also added to the site, potential customer are offered a free download ’Top ten mistakes to avoid when moving house’ in exchange for their name and email address. Once they have entered these they can download the free report and receive a series of pre-written emails reminding them that Grants is the best choice and to book an appointment. 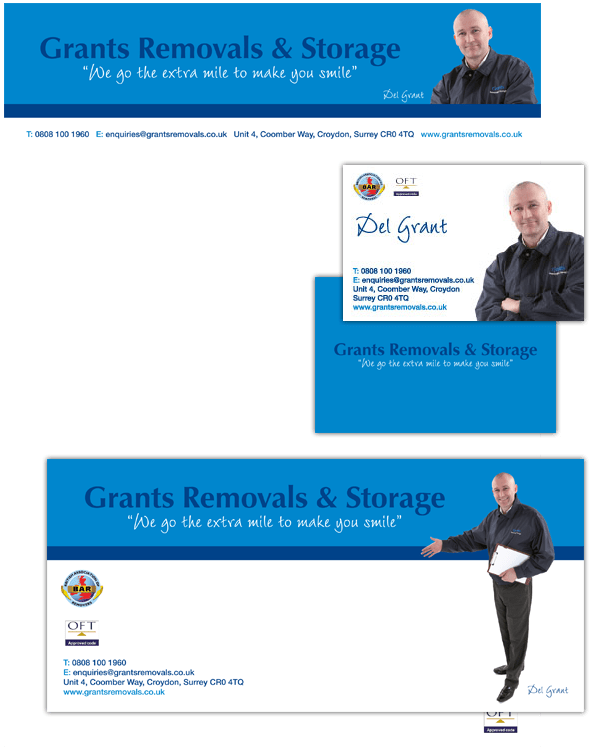 We created a new identity which featured photography of Del Grant in various poses to really convey the idea that Grants Removals is not a big faceless company. In addition to the website we designed business stationery and a leaflet to help Del promote his business. 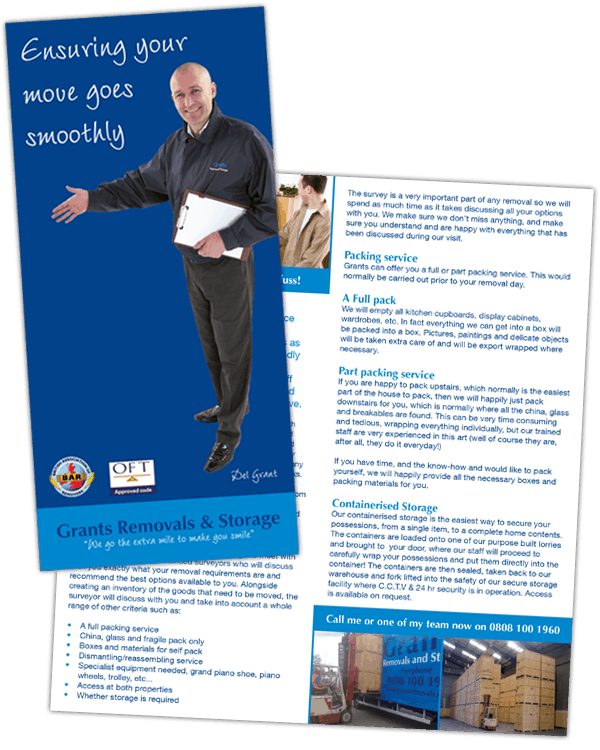 We optimised the Grants Removals website to rank for ‘removal company croydon’. 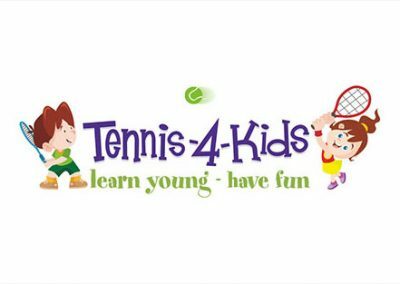 The website ranks in number one position of the Google search results for this search term. A Google Adwords pay per click campaign was setup to get Wellcare a top listing in the Google search results for target keywords. 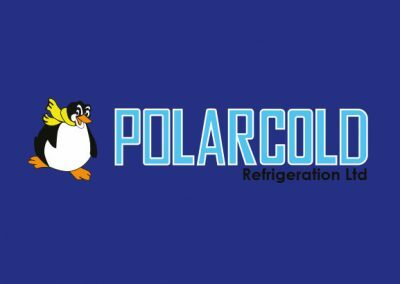 As a result the advertising campaign drives a steady stream of traffic to the website were it is converted into paying customers. 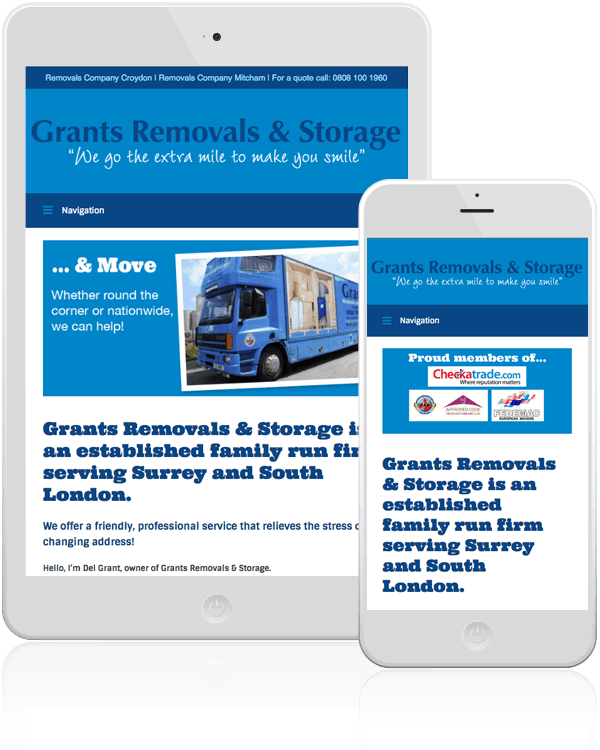 A mobile responsive removal company web design was used to allow the new site to be easily navigated and browsed on mobile, tablets and desktops.